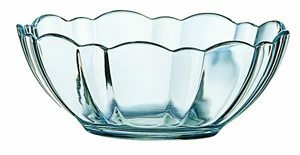 Traditional favorite bowl used in bouy pitches. The original arcade bowl. Made in the USA. Kathy from miami beach, claudia from SIGNAL HILL & 3 others purchased this item recently.